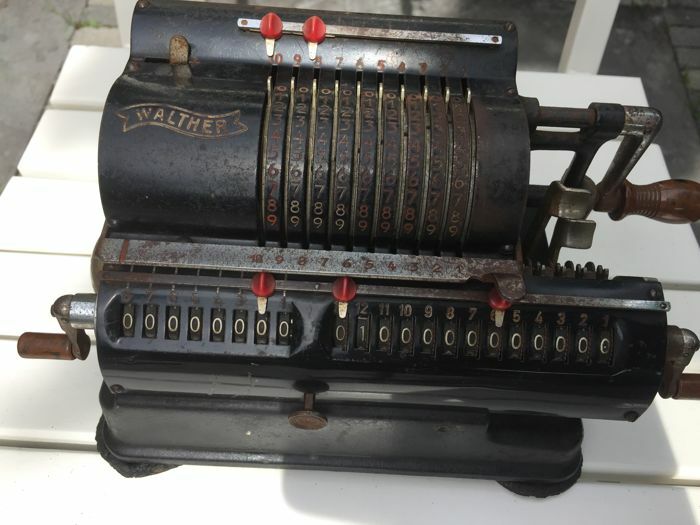 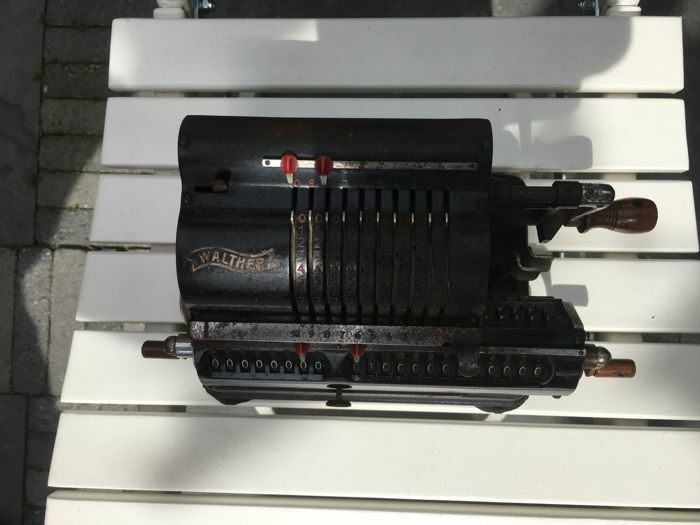 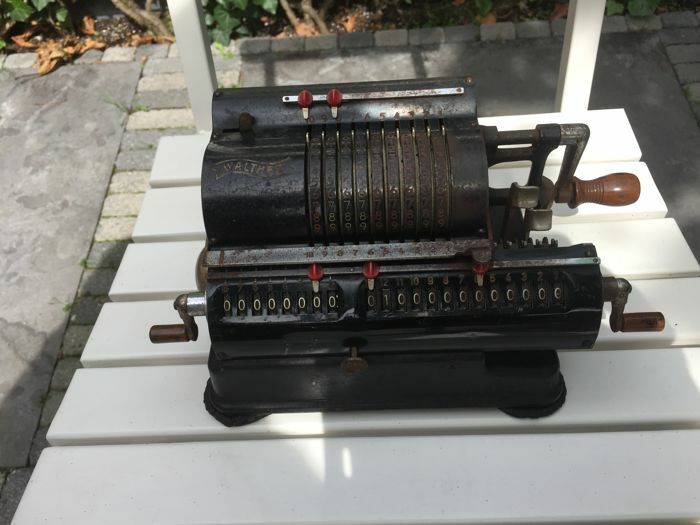 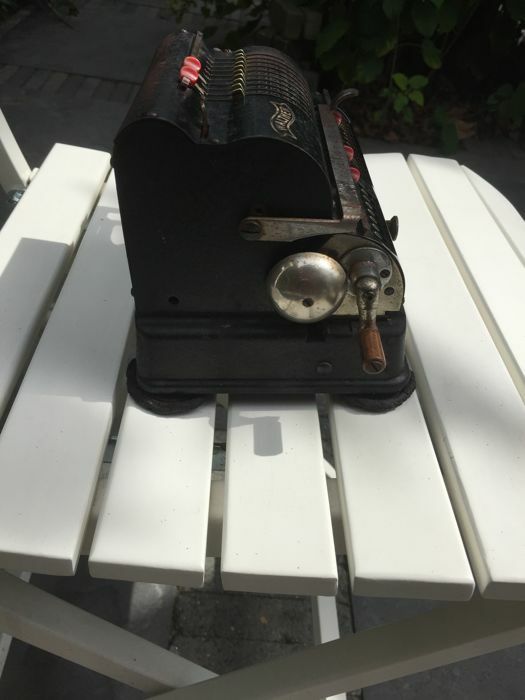 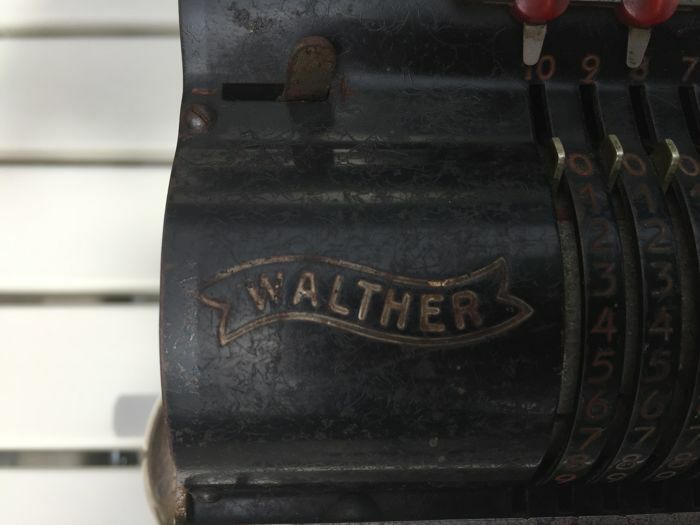 Beautiful old calculator by the brand Walther. 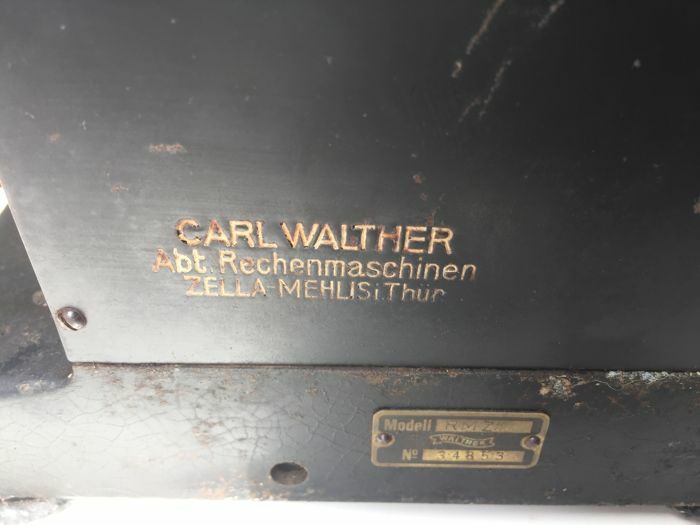 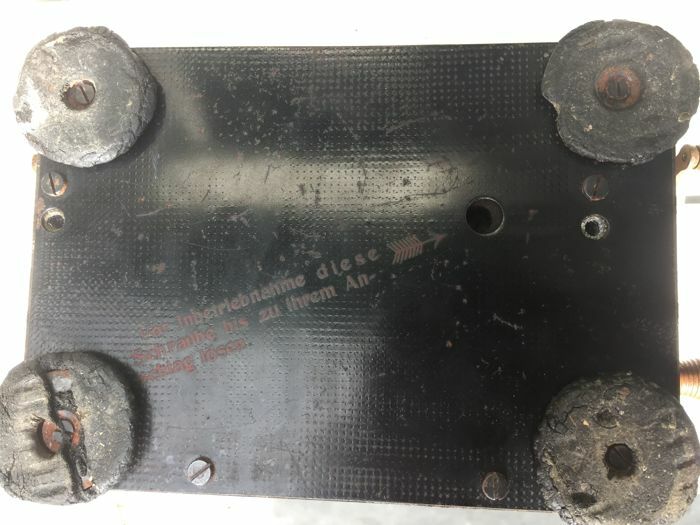 From the factory in Zella-Mehlis Thuringen. 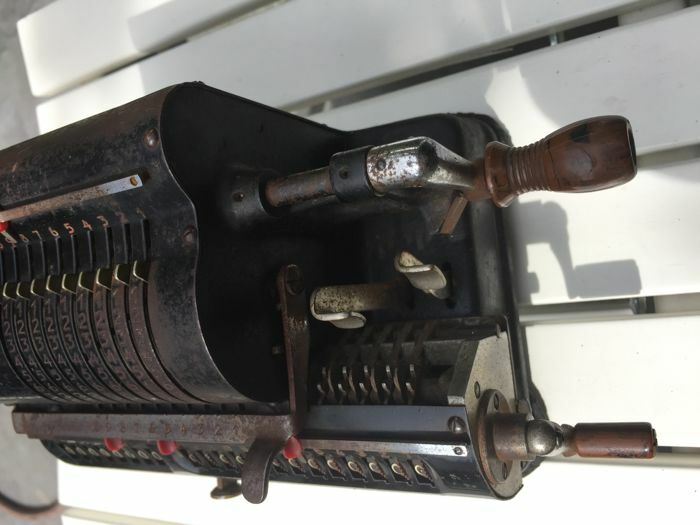 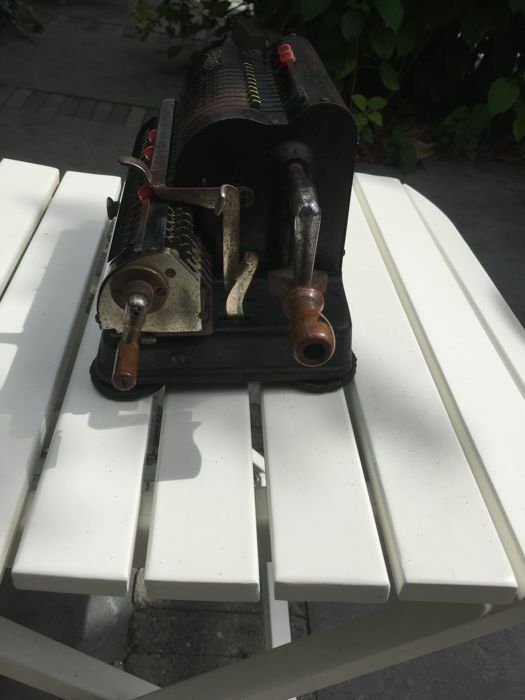 This calculator is of course in used condition, since it was about 80 years old. 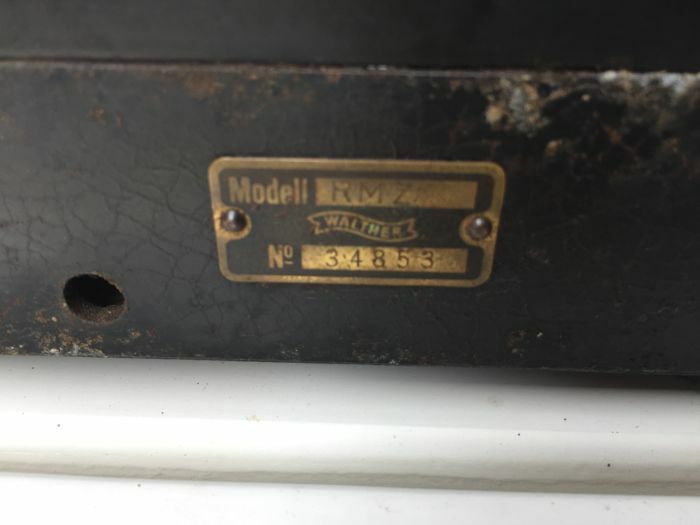 The traces do give the piece a lovely vintage appearance. 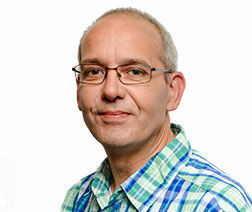 You can enlarge the photos for a good impression.